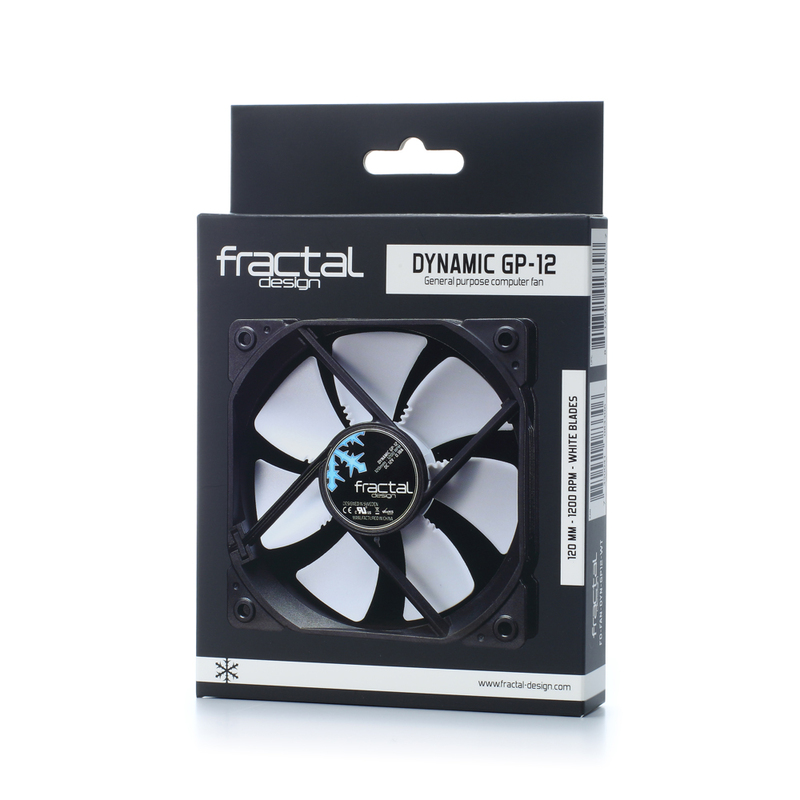 Fractal Design is announcing some new fans, Munkys! This is straight from the manufacturer. Includes a “trip wire” on the rear side of the blades, near the leading edge. 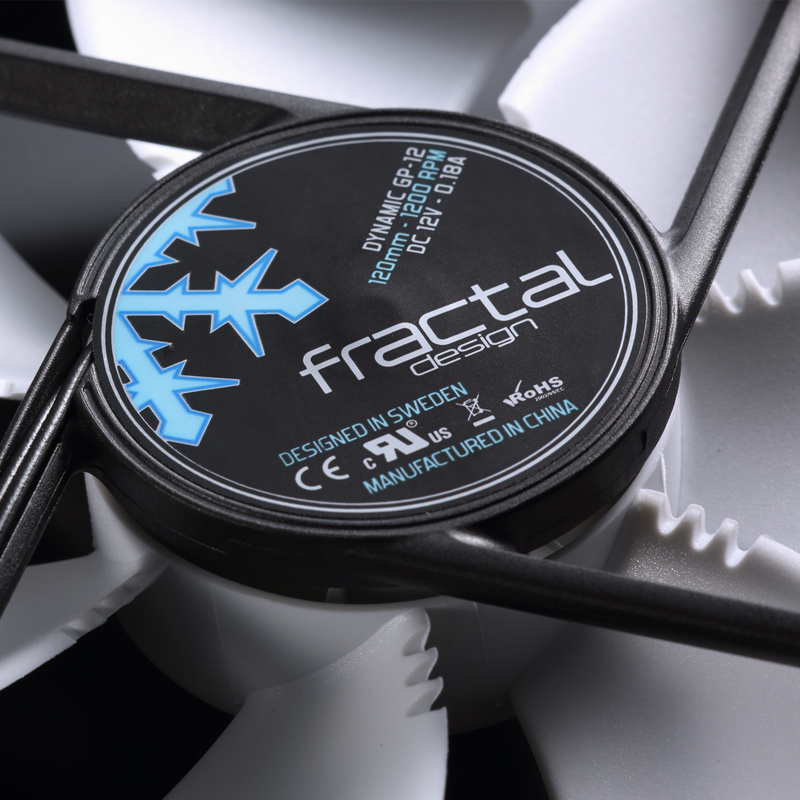 The trip wire technology, also commonly found in airplane wing designs, introduces a micro-turbulent layer that helps to combat the elements that negatively affect performance. 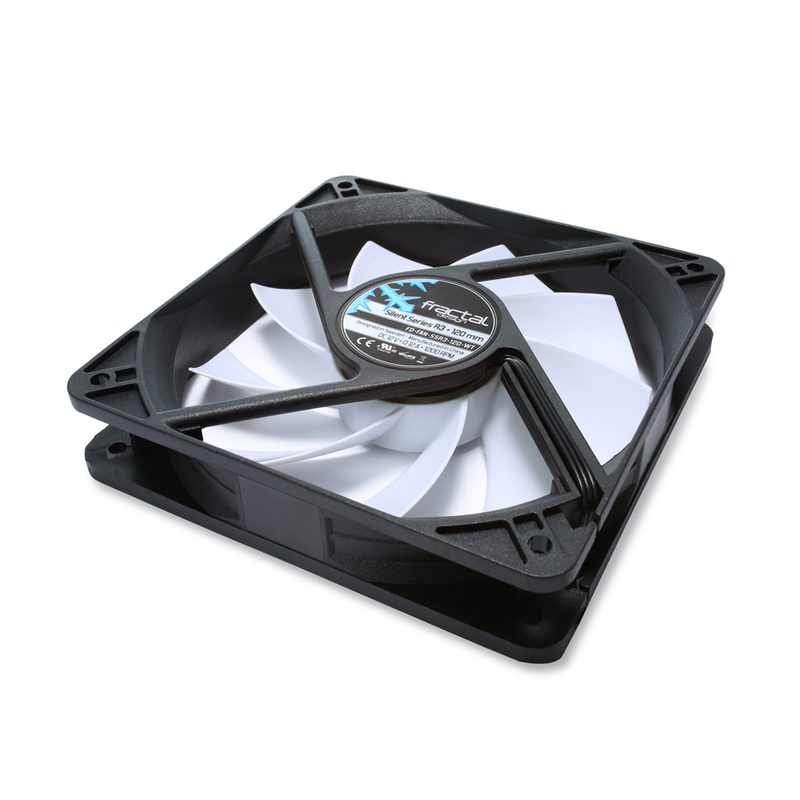 The presence of the trip wire overall provides a more efficient and quiet fan environment. With all this information in mind, what do you think? Looking forward to trying them out? Think you can improve upon their look? Got a case that’d be just right? Let us know! 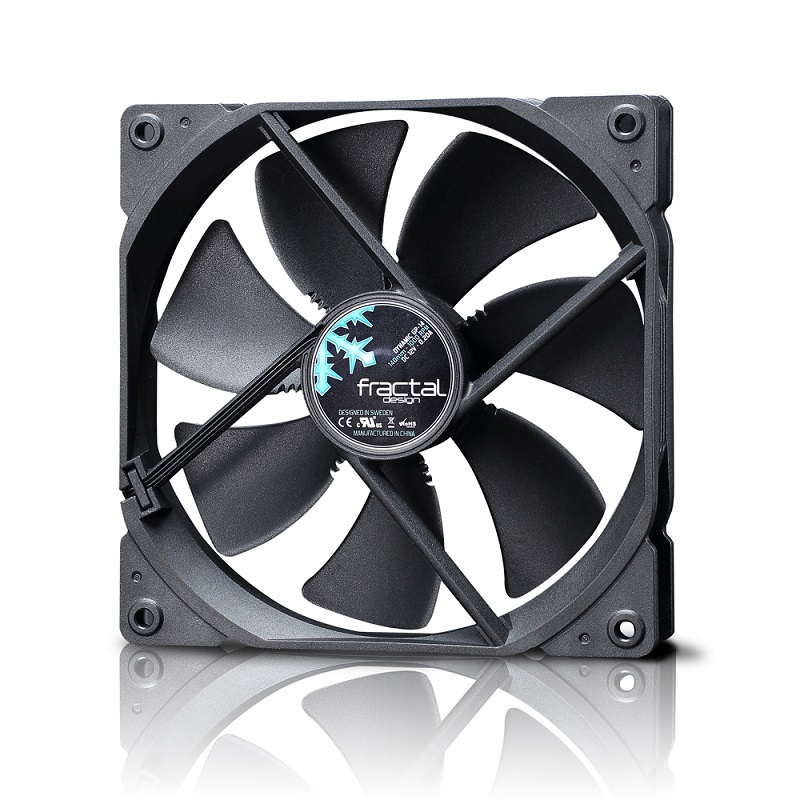 Wait, do I see an all black fan from fractal? Pricing is really nice as well. 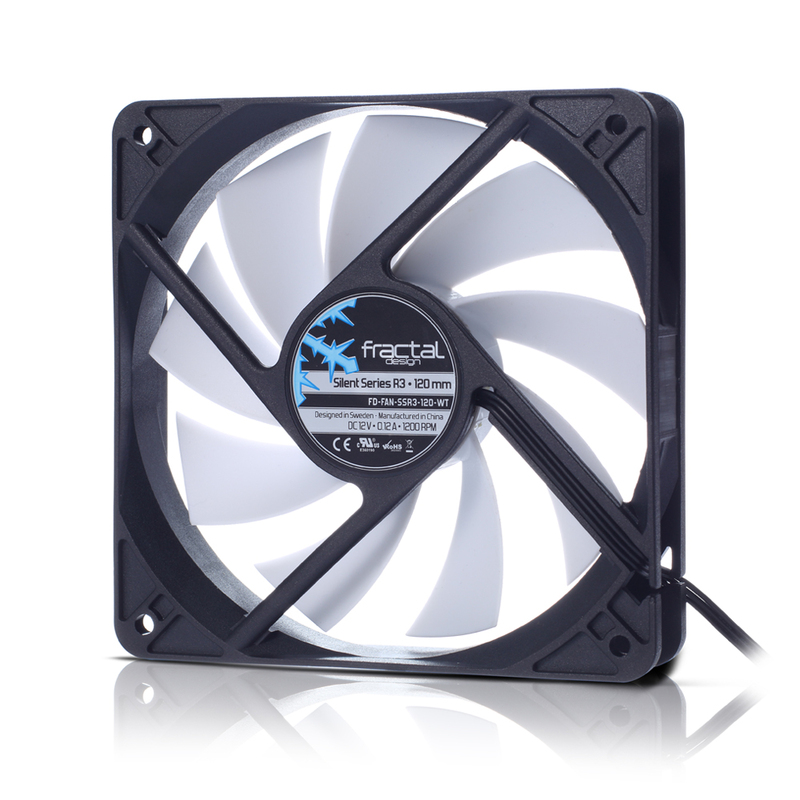 Paying 20 bucks a fan makes me a sad panda. Yup..Price is good and they look nice. 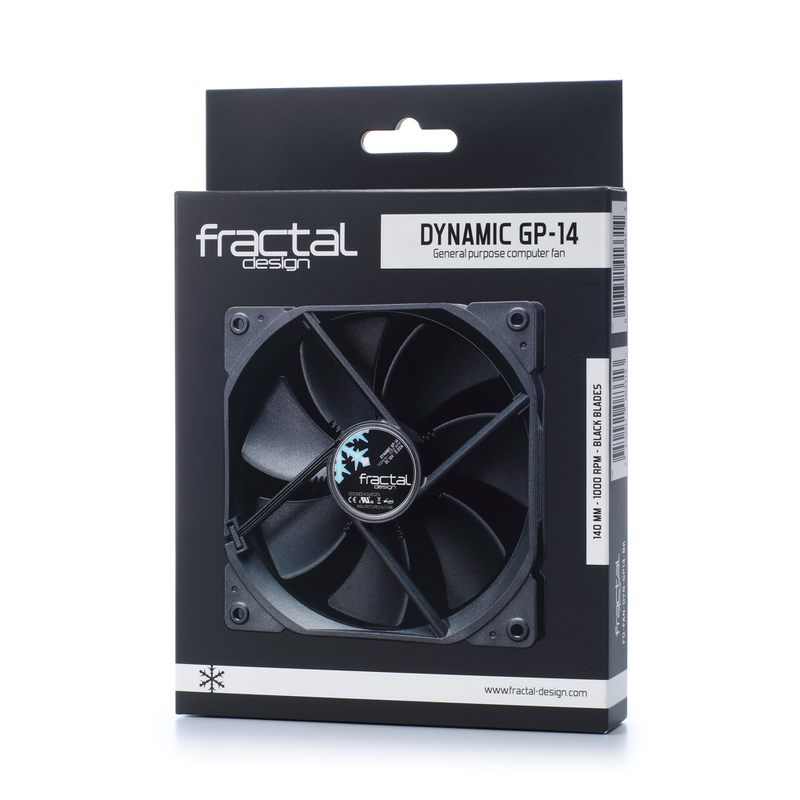 Two dynamic GP14 comes fitted in the Define R5. 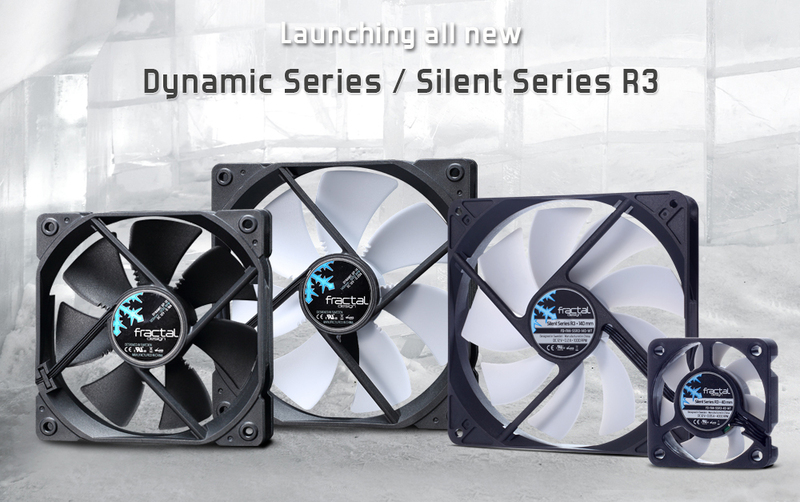 Will most likely order a few GP14`s and 12`s. Wouldnt mind a full review and comparable test figures if youre up for it. it says they are mixed performers…so does that measn they would be ok for use on a rad? or just meh?